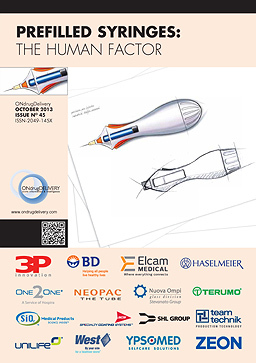 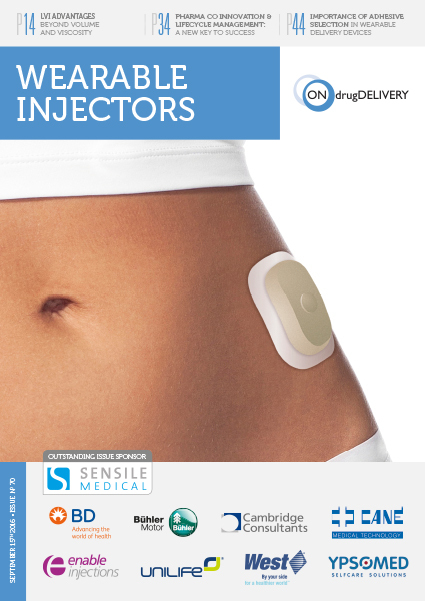 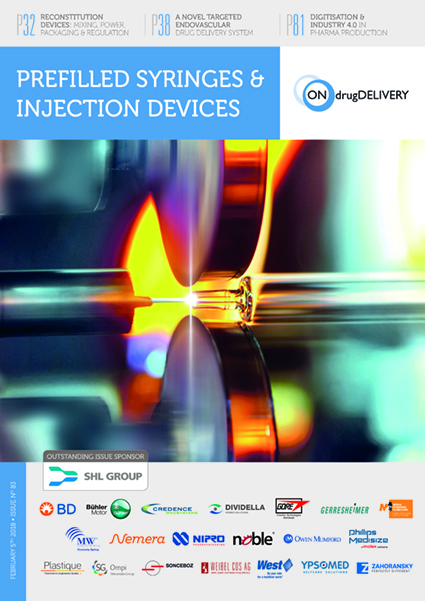 SHL Group provides insights into its injection device design processes and culture, emphasising the focus on the patient throughout the design journey. 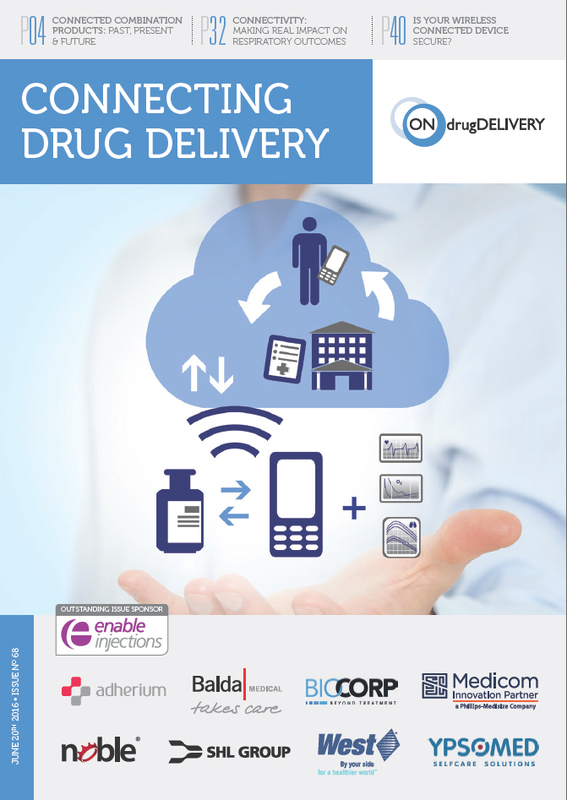 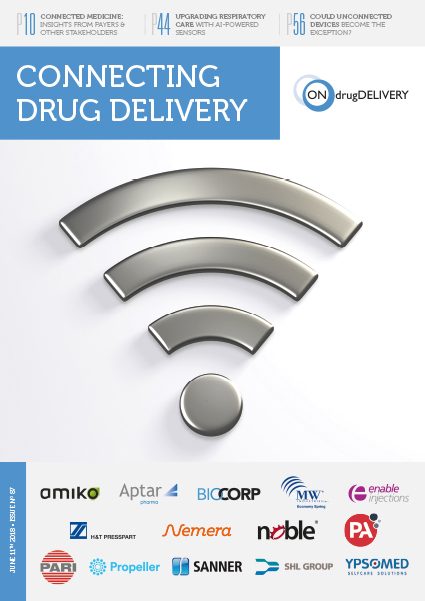 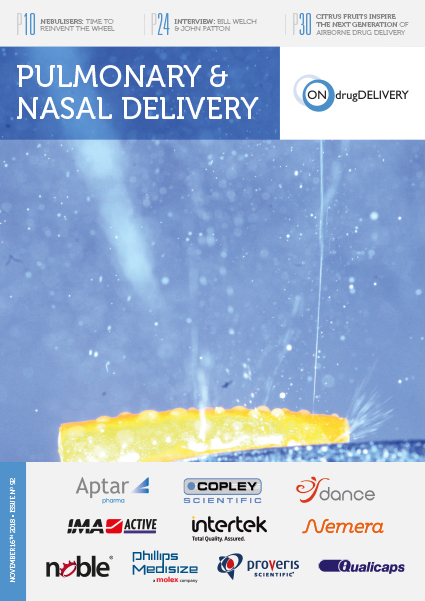 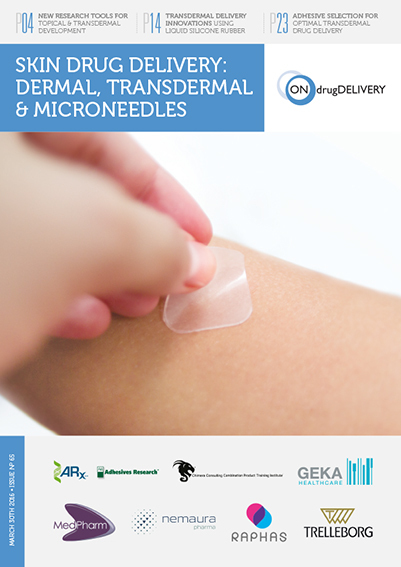 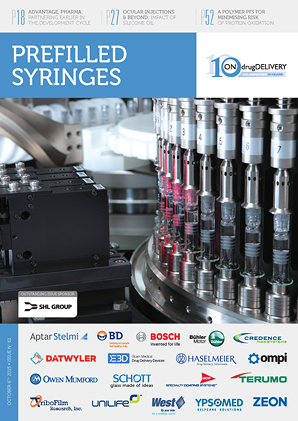 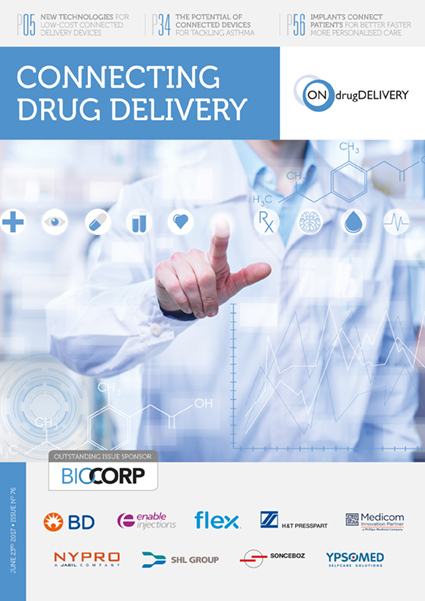 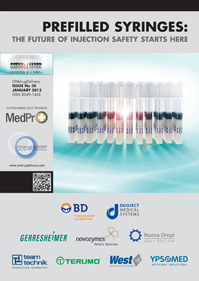 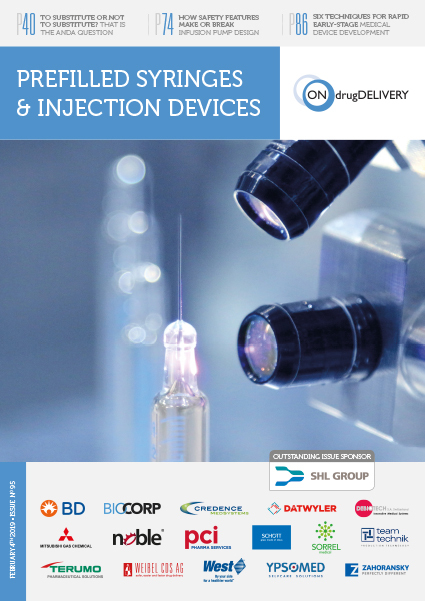 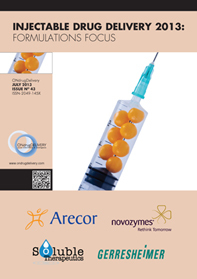 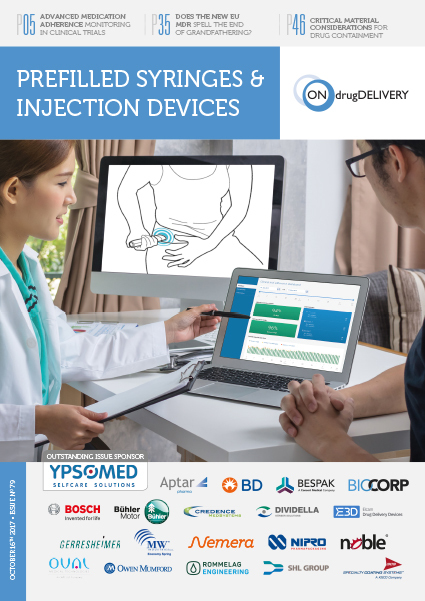 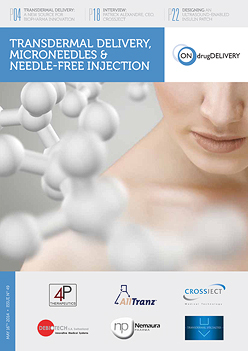 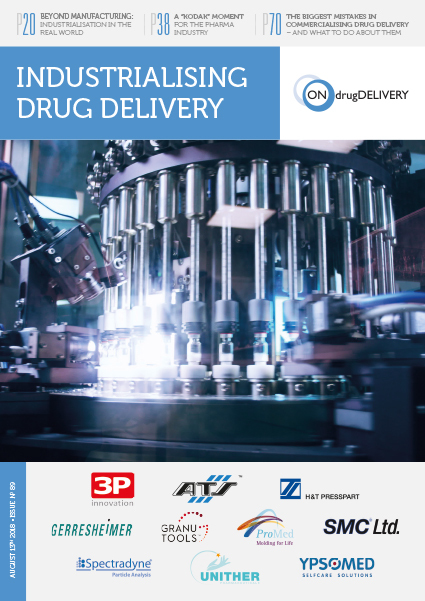 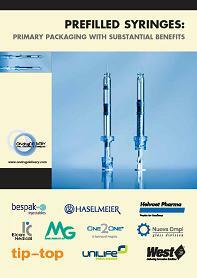 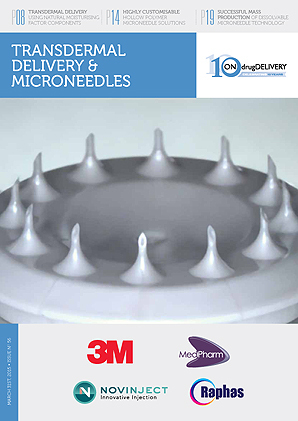 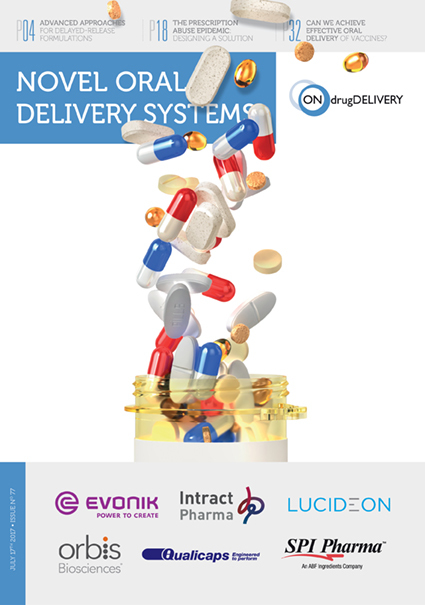 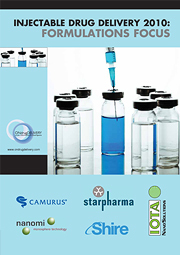 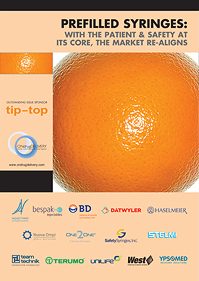 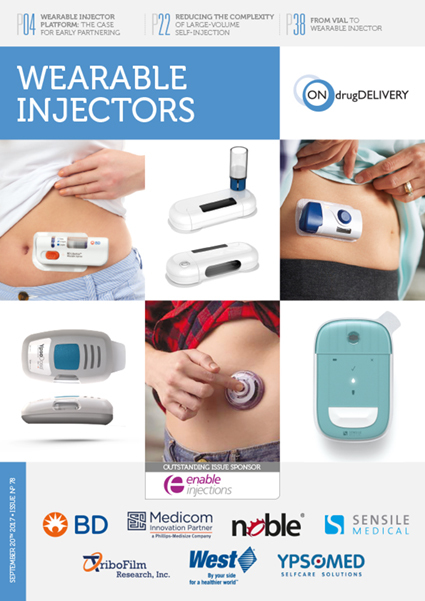 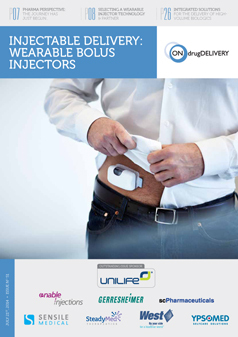 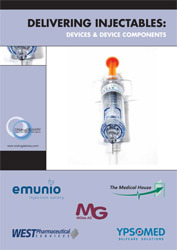 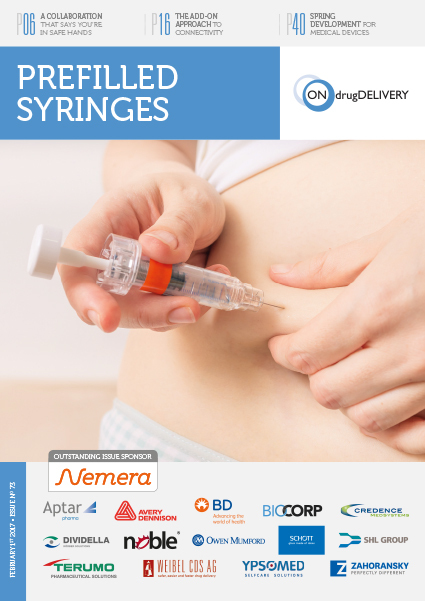 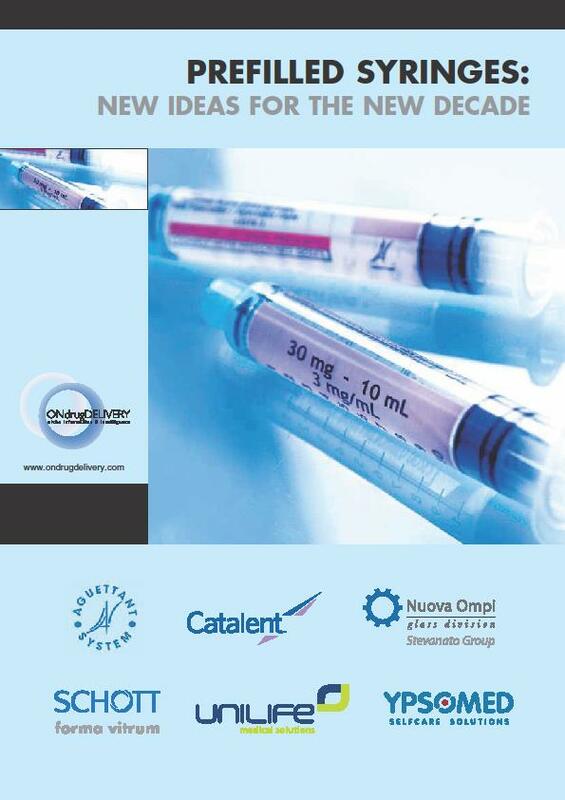 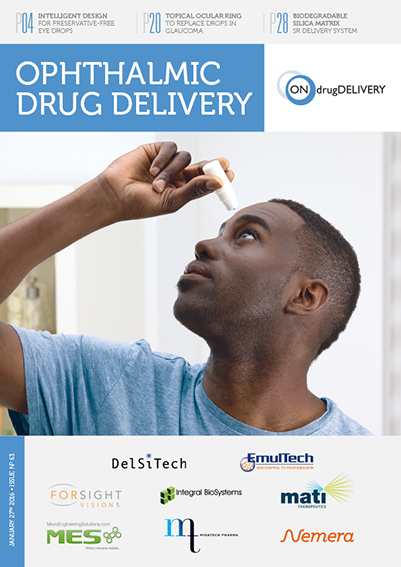 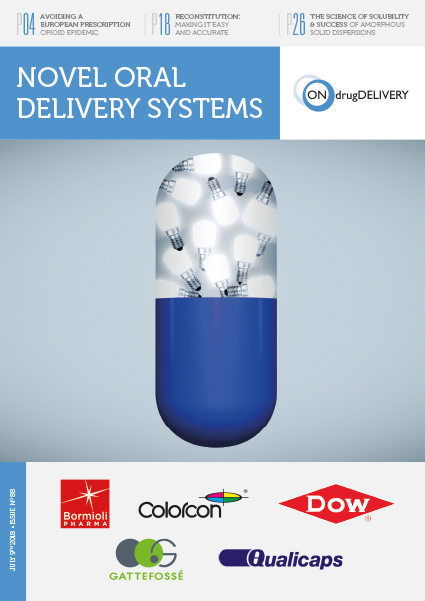 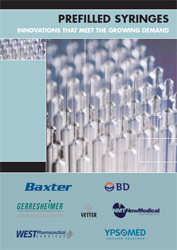 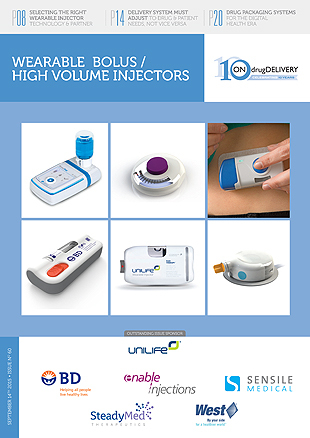 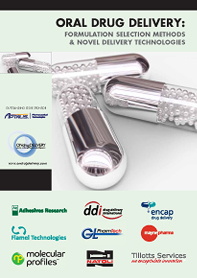 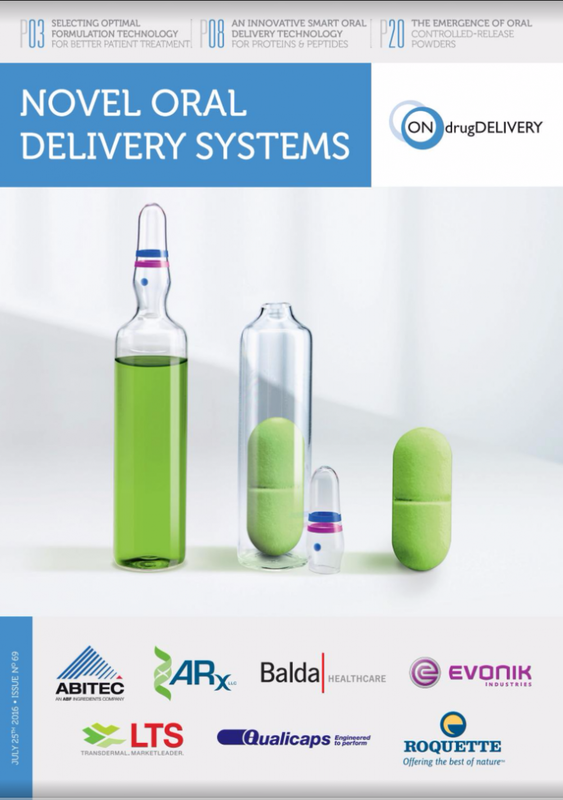 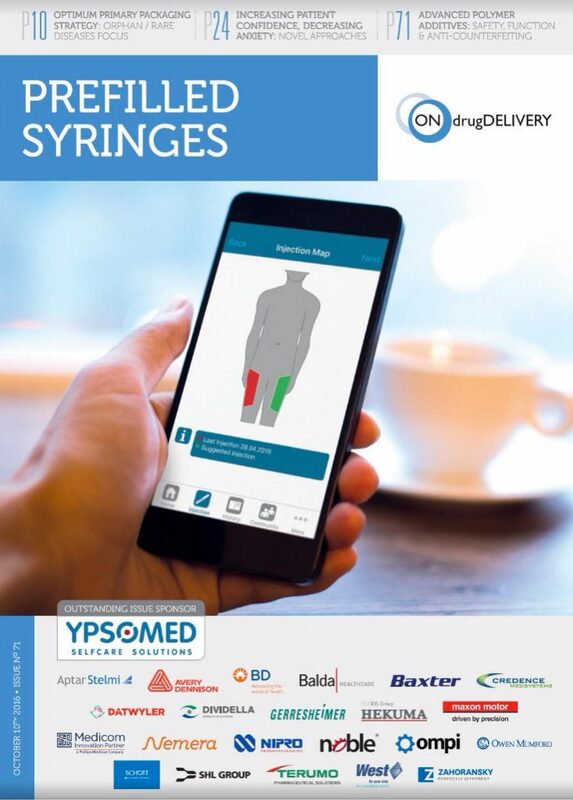 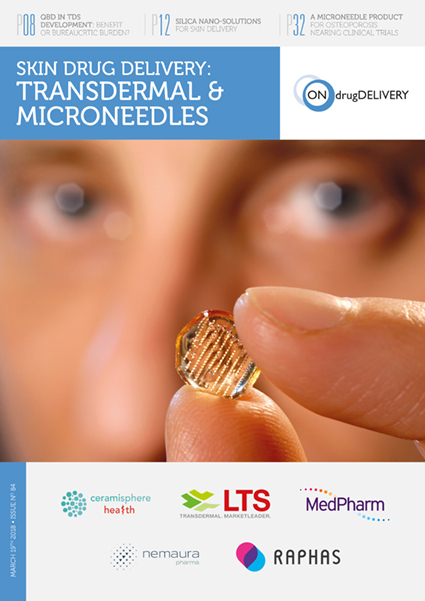 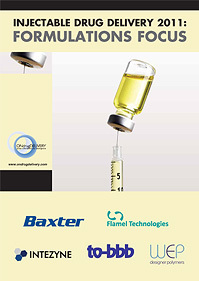 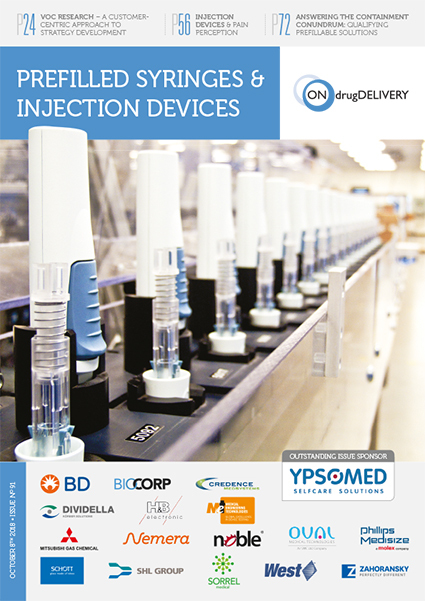 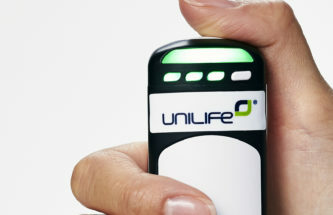 Unilife examines why pharmaceutical companies are leveraging innovative delivery systems to enhance and differentiate their injectable products so that they can generate powerful value-based. 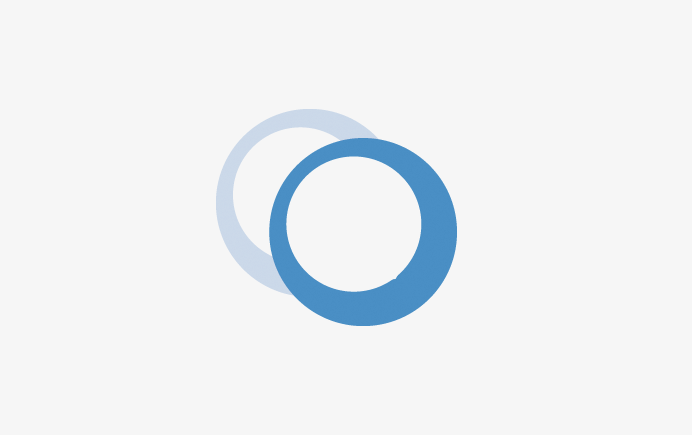 John Merhige speaks about Credence’s history, people and devices, and what the company’s core philosophy, “Innovation Without Change” is really about, and how much it genuinely means to Credence. 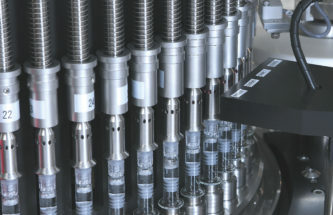 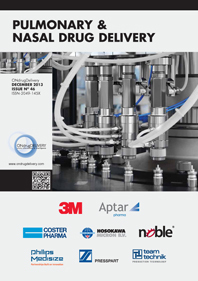 Joachim Baczewski describes how leading equipment manufacturers such as Bosch Packaging enable pharma companies to achieve target product quality with flexible processes. 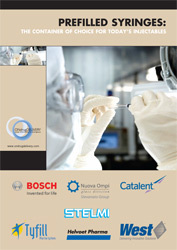 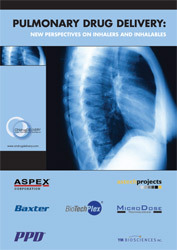 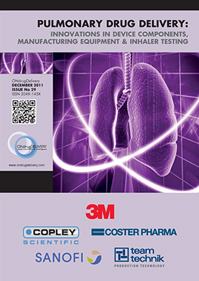 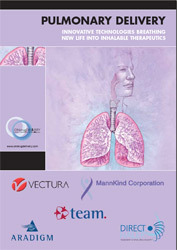 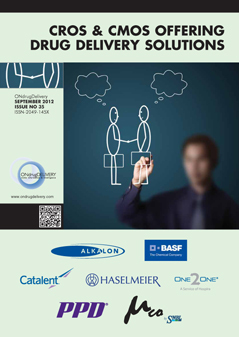 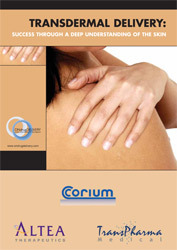 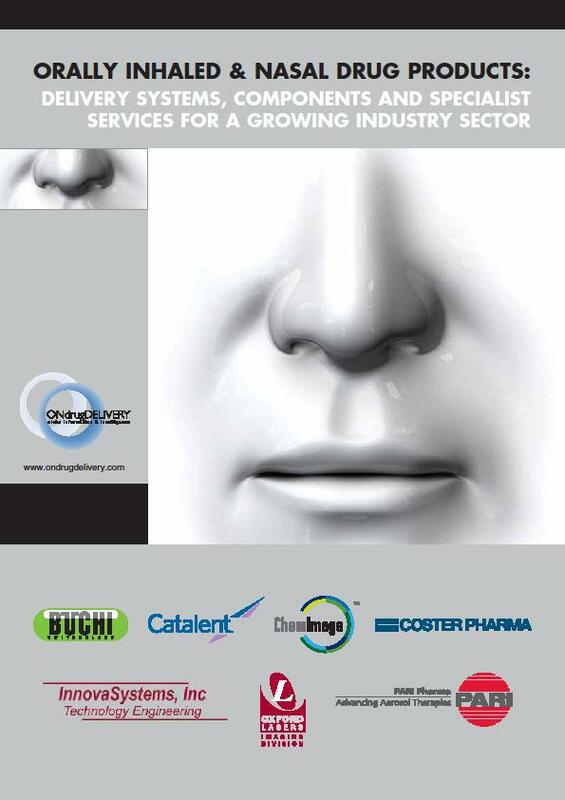 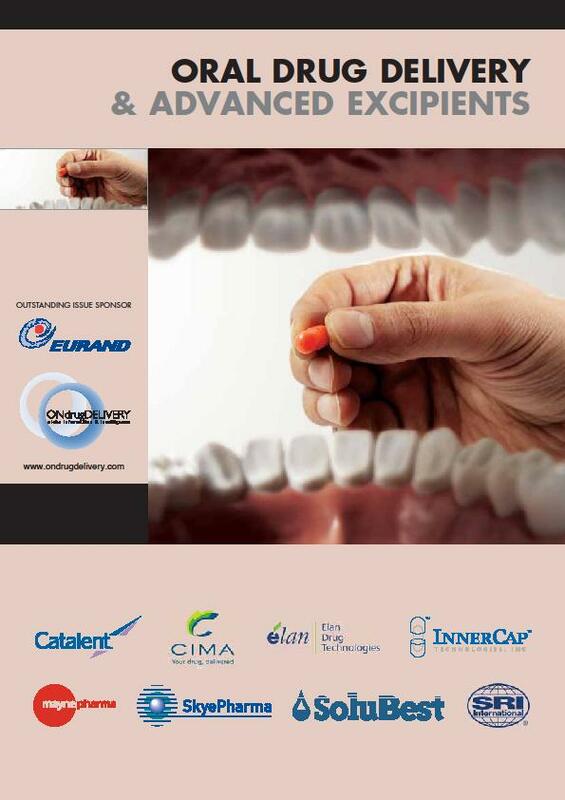 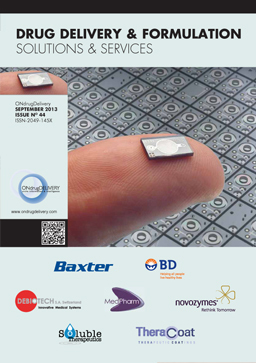 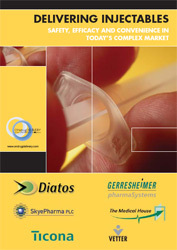 Nowhere are leadership, experience and proven technology more crucial than in the medical and pharmaceutical industries. 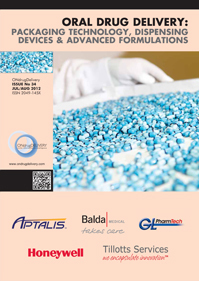 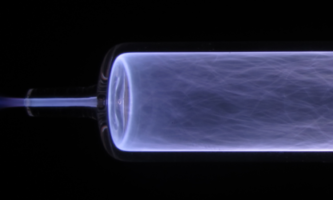 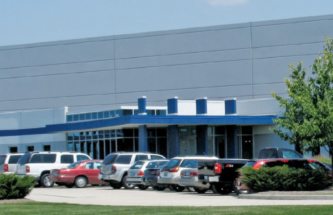 Specialty Coating Systems (SCS) has been developing and applying ultra-thin, pinhole-free Parylene conformal coatings to essential devices and components for more than 40 years. 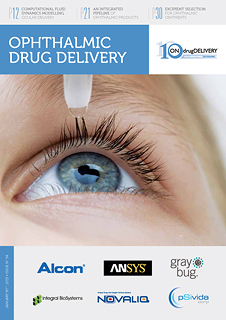 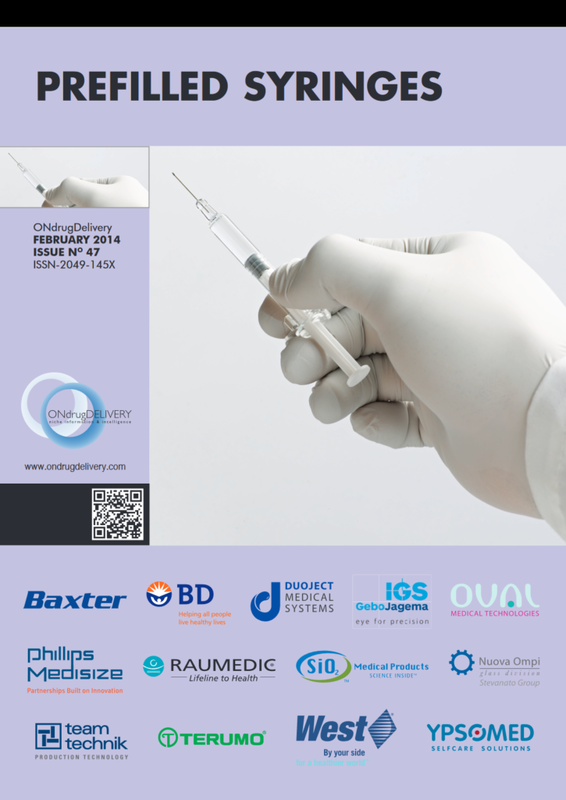 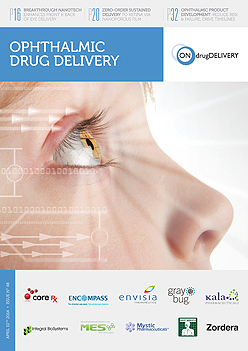 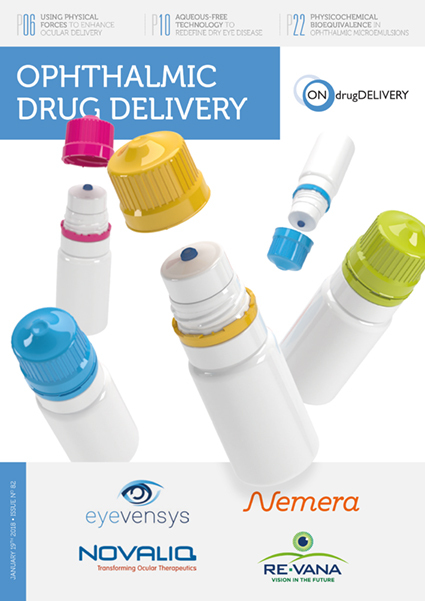 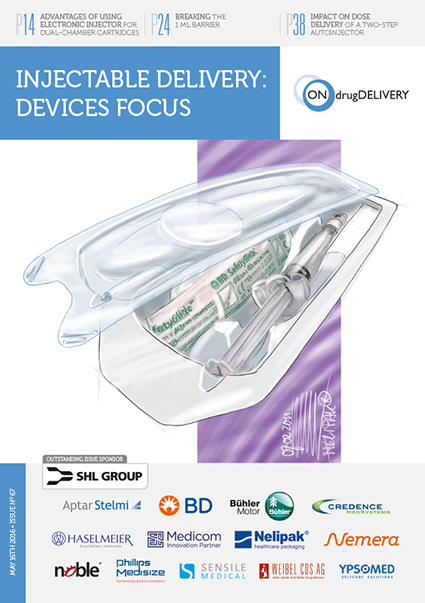 Susan M Dounce and Anil Kumar Busimi describe the increasingly significant role of prefilled syringes in the delivery of ocular therapeutics. 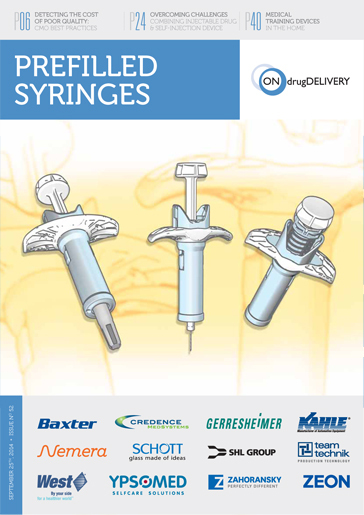 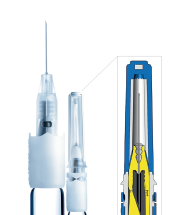 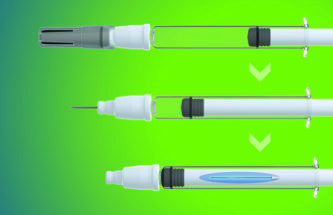 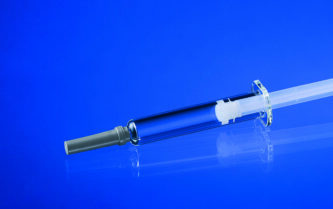 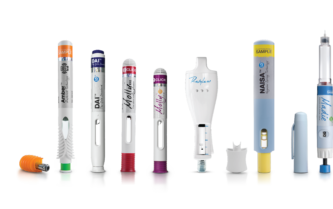 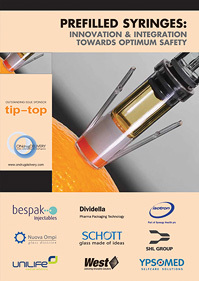 Jackson D Thornton; Daniel E Jonsen and Vinay Sakhrani (corresponding author) discuss the importance of lubrication in prefilled syringes, especially in auto injector applications. 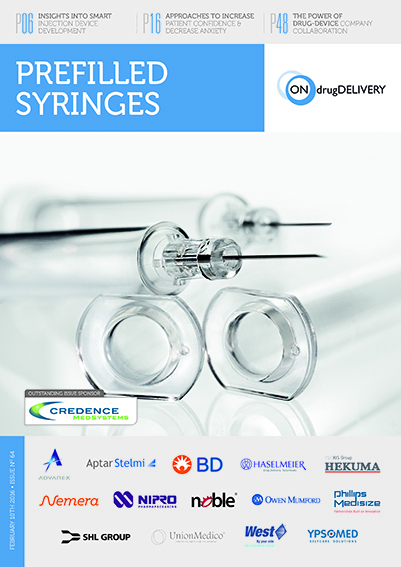 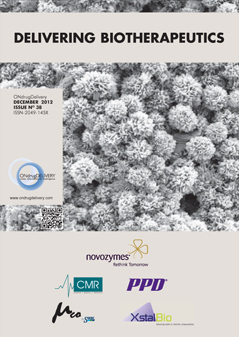 William Dierick and Koji Nakamura explore oxygen and free-radical mediated mechanisms of protein drug degradation within prefilled syringes. 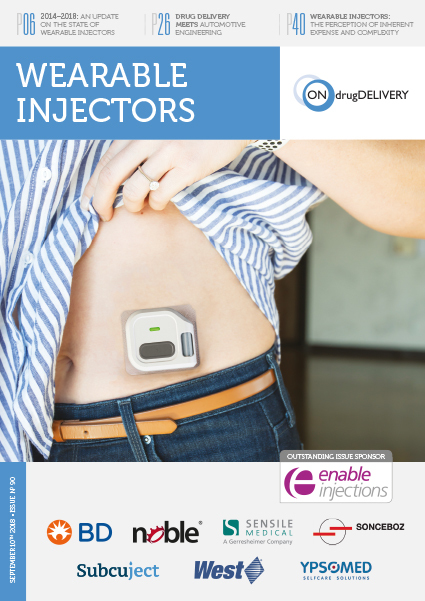 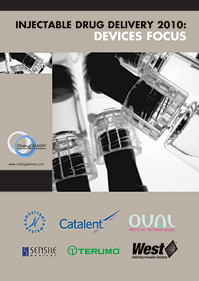 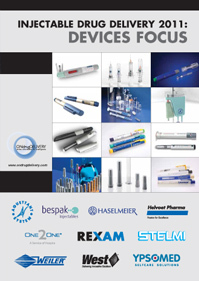 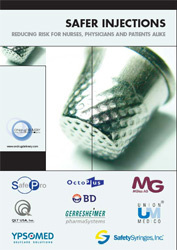 Orfeo Niedermann gives insights into the requirements on modern self-injection devices and explains how the advantages of a proven platform product. 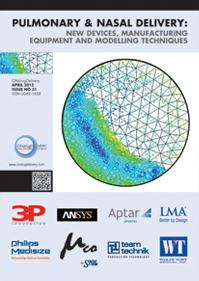 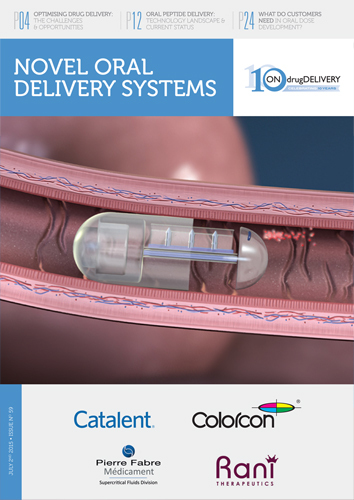 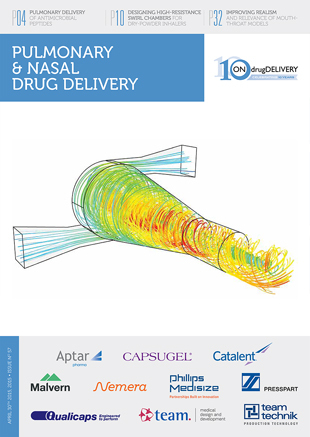 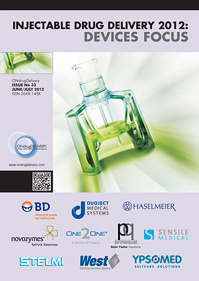 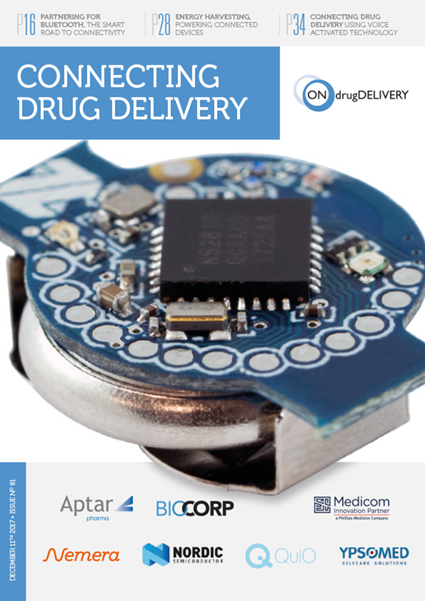 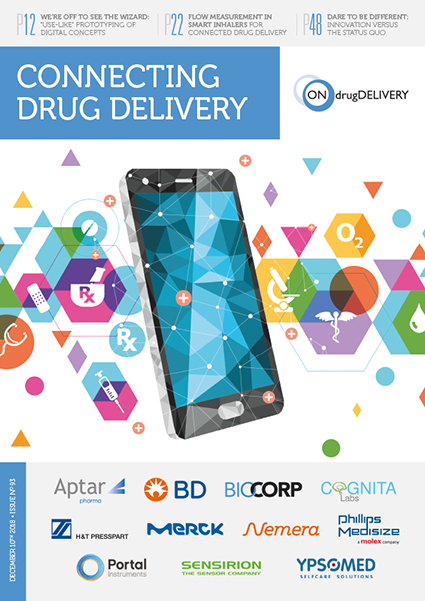 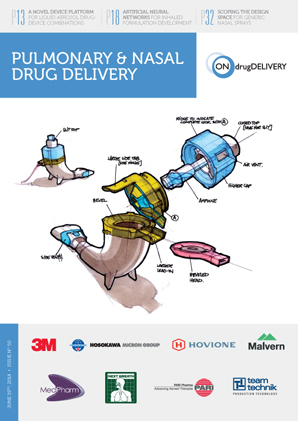 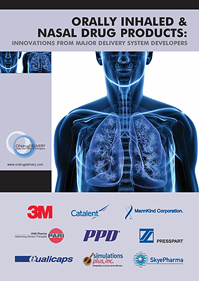 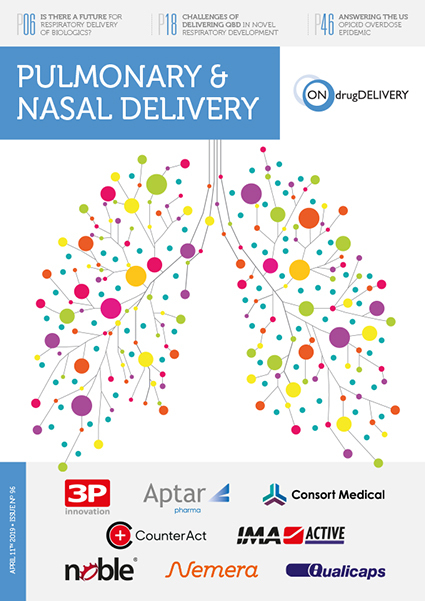 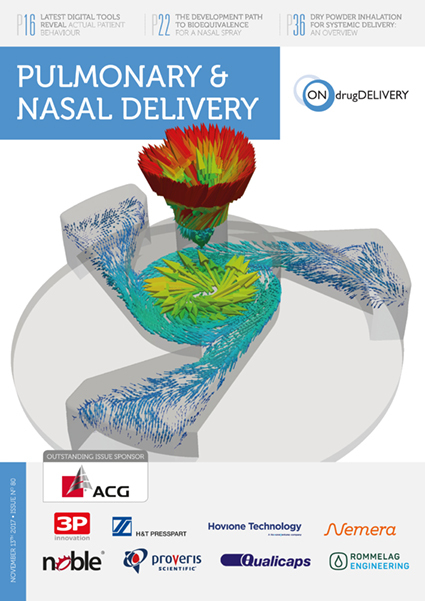 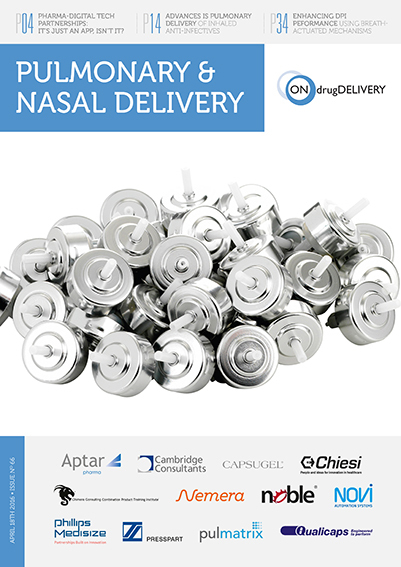 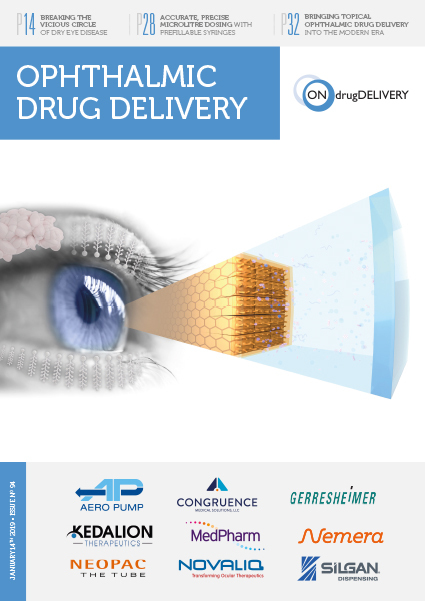 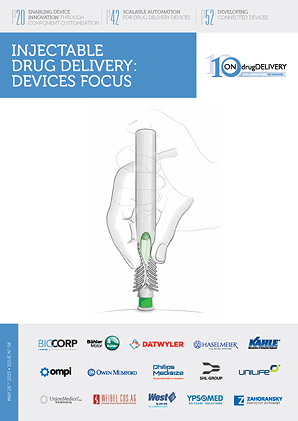 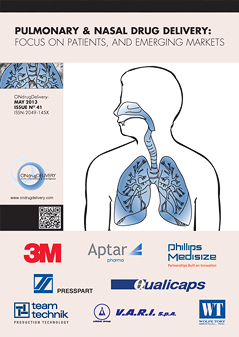 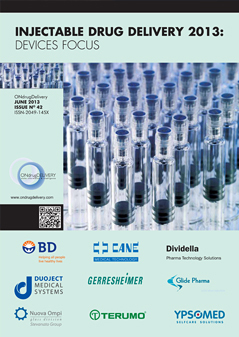 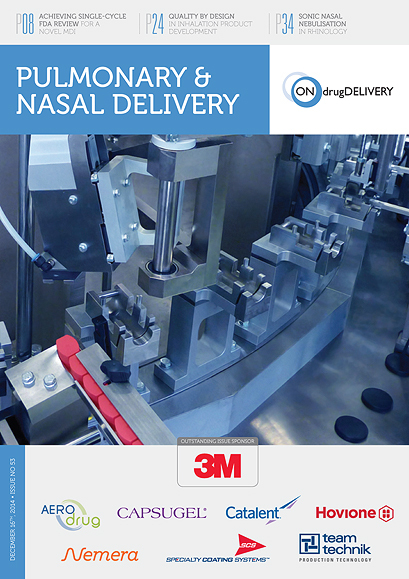 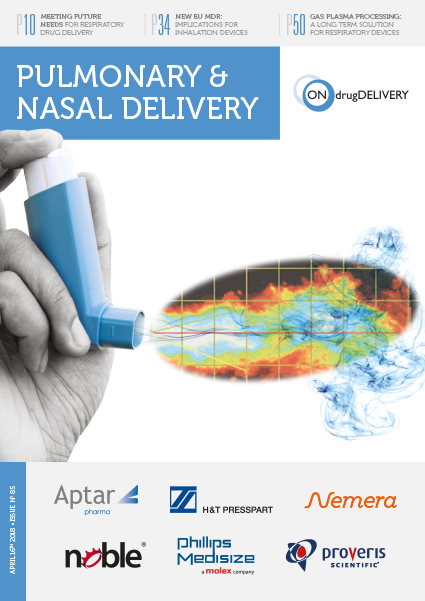 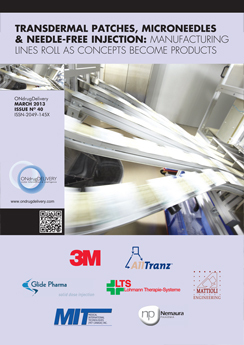 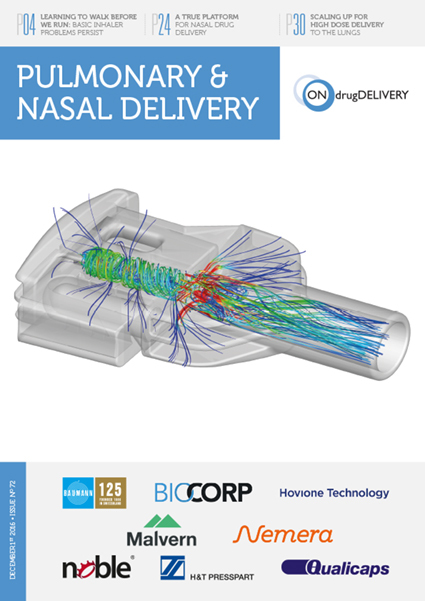 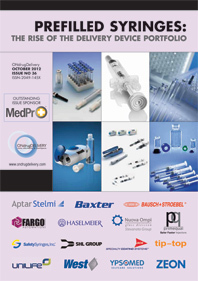 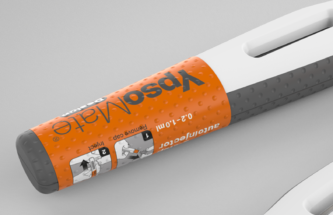 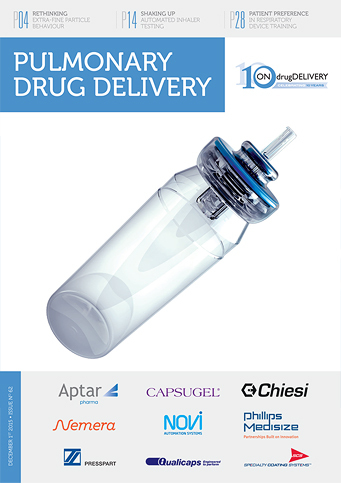 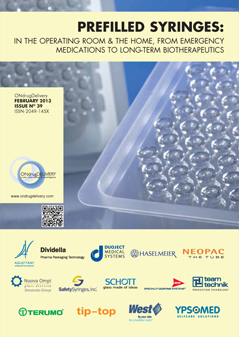 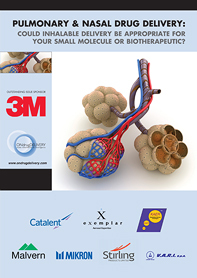 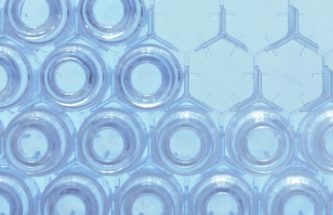 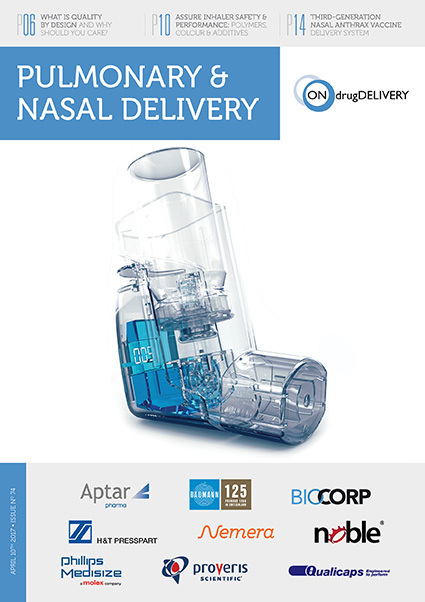 Tibor Hlobik and Kevin Cancelliere discuss how and why early consideration of primary packaging and drug delivery devices in pharmaceutical product development can bring benefits to all stakeholders, including patients. 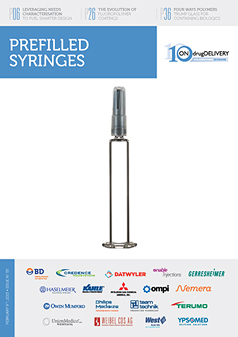 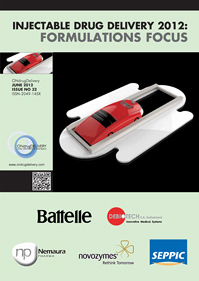 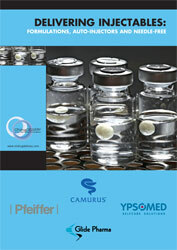 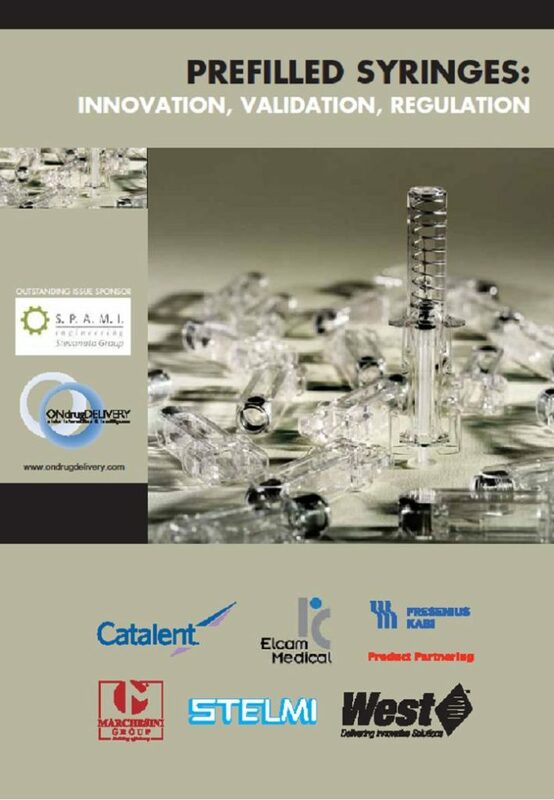 Andrea Zambon explains how, in compliance with the European and United States Pharmacopoeias, the company is therefore now offering a totally new option for ready-to-fill glass containers: steam sterilisation for vials and cartridges.